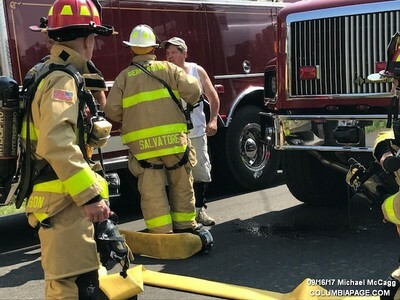 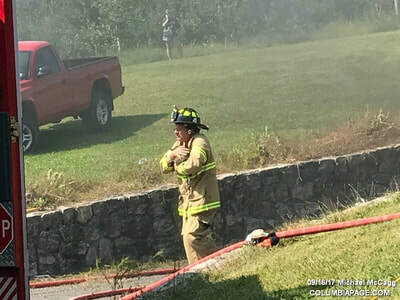 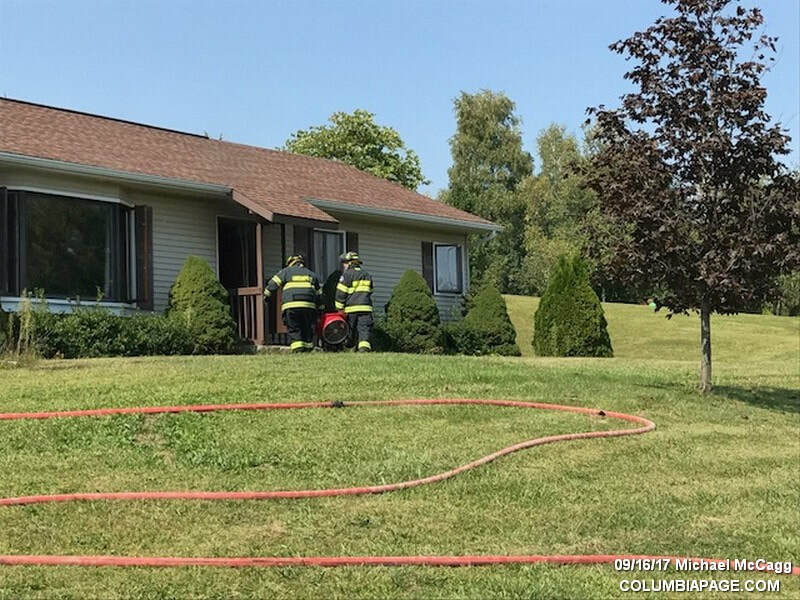 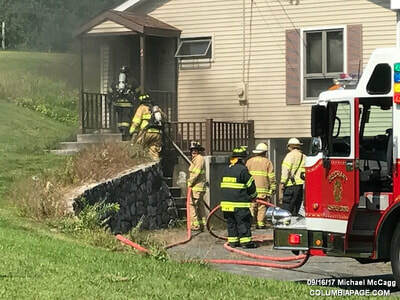 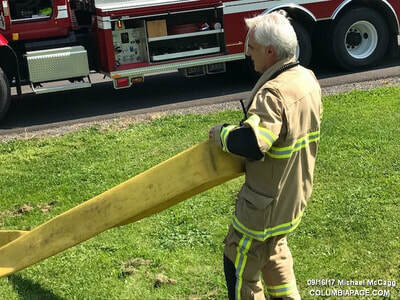 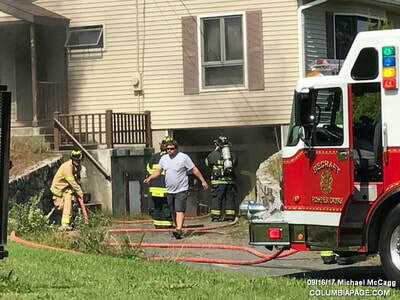 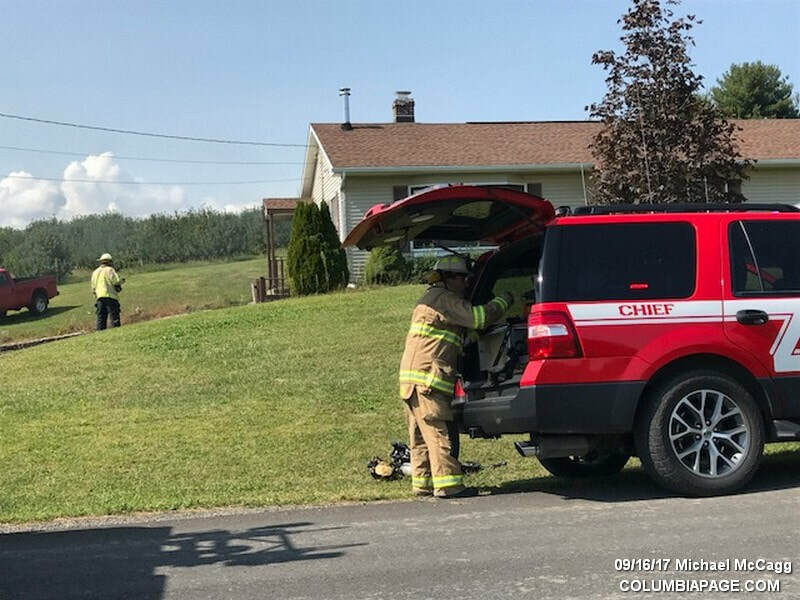 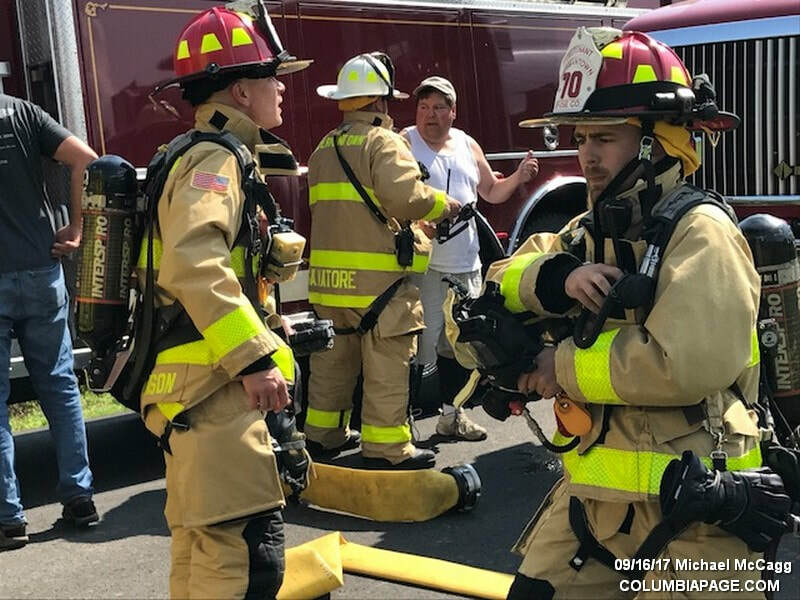 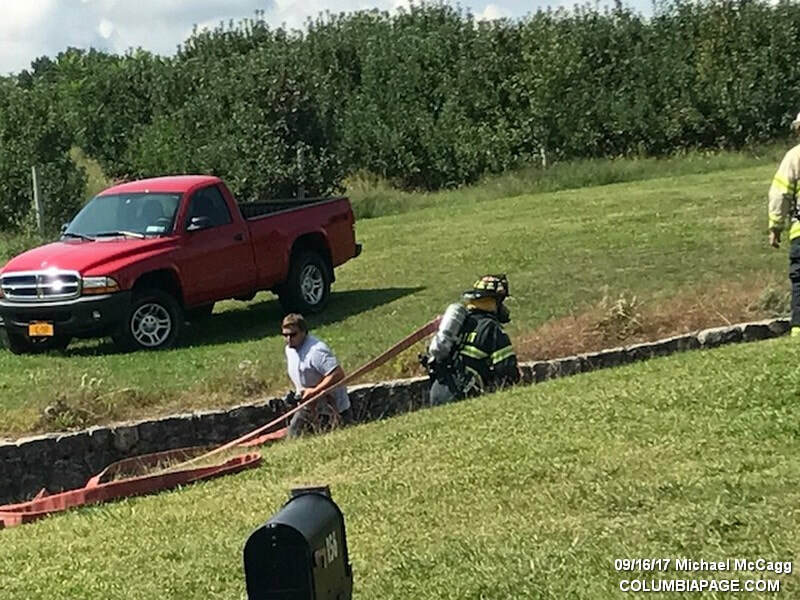 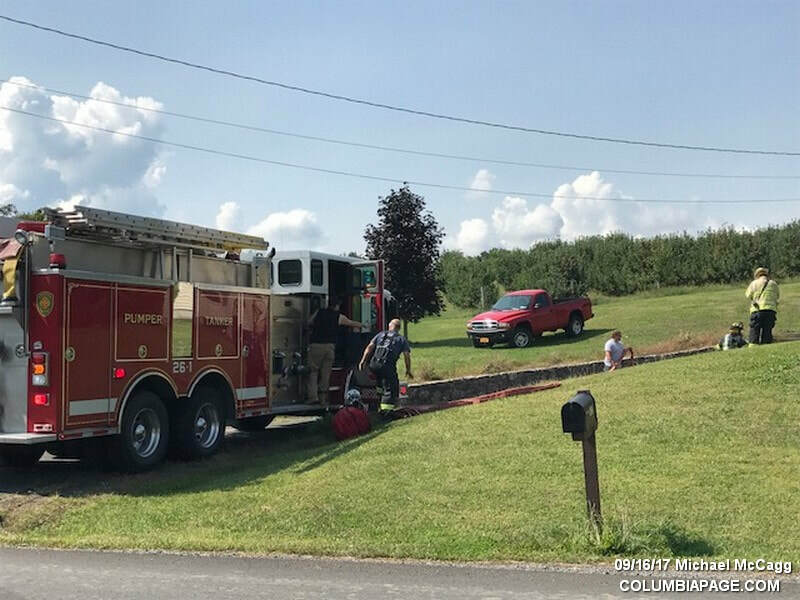 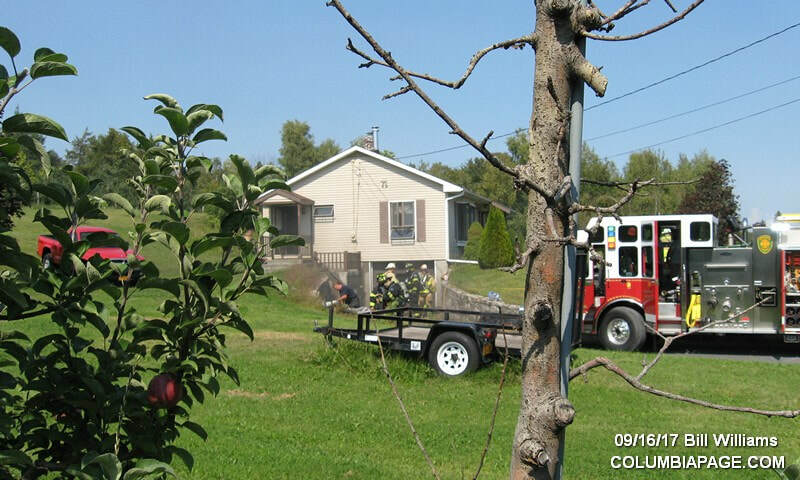 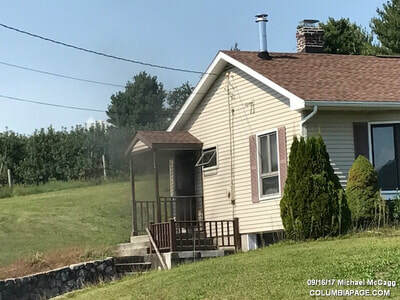 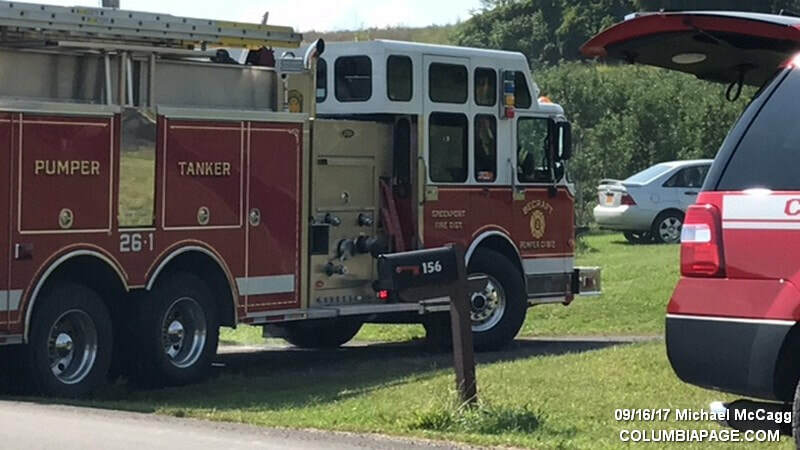 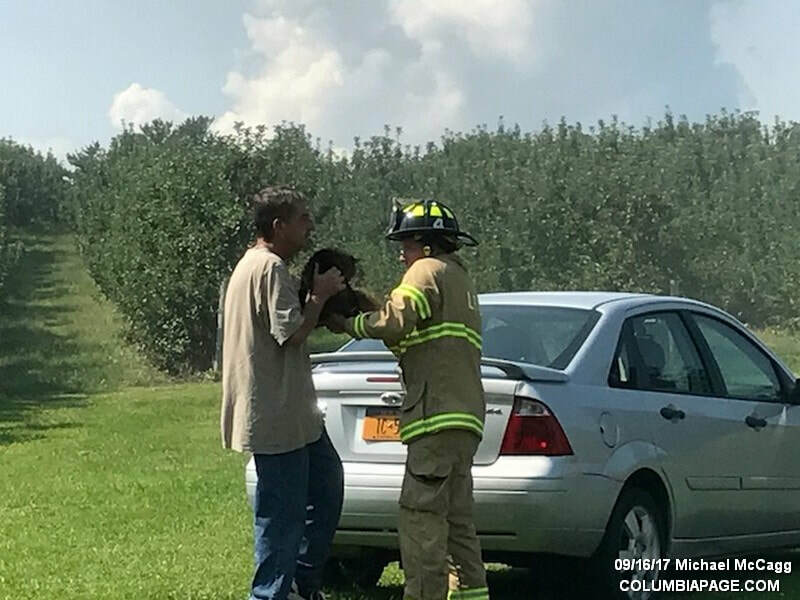 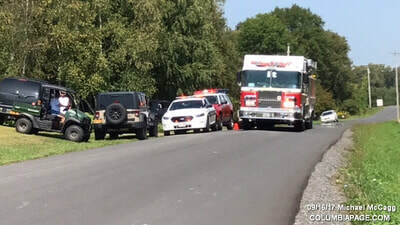 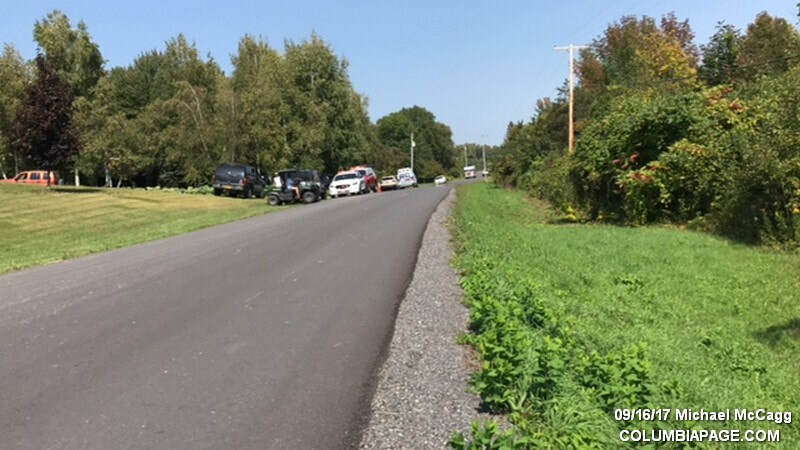 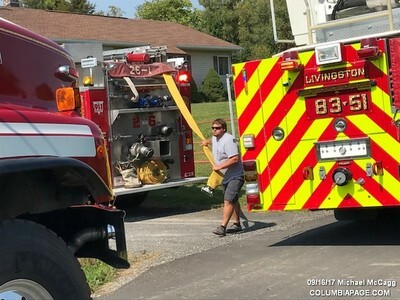 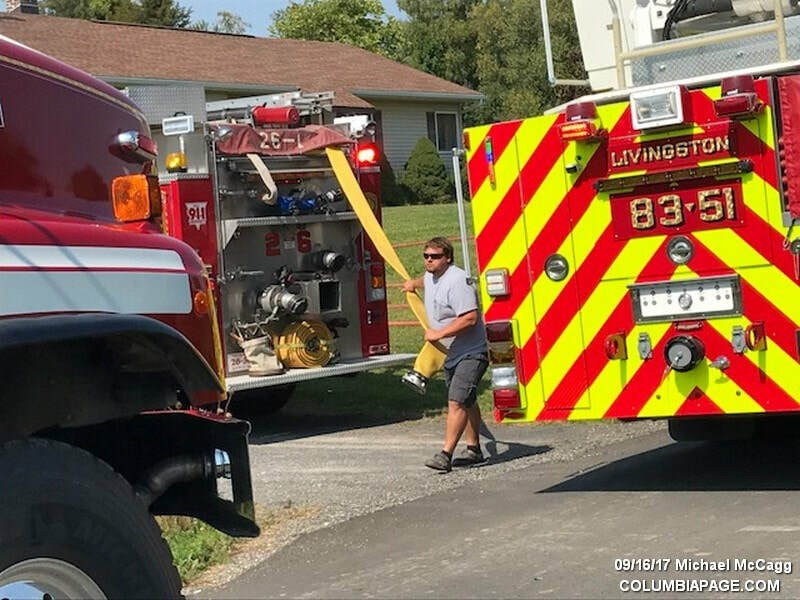 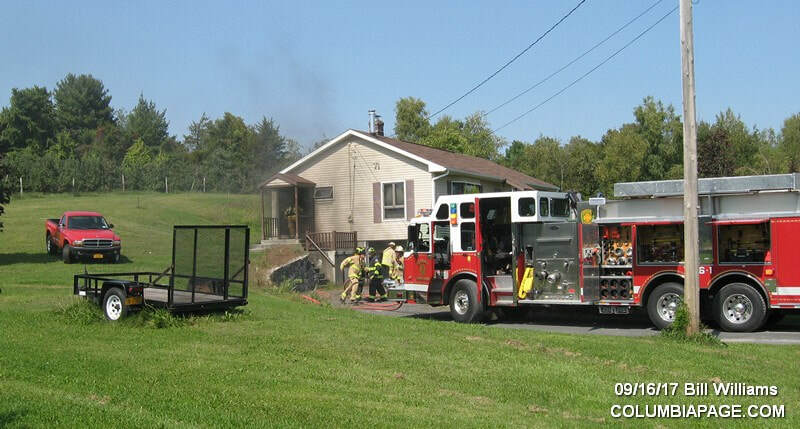 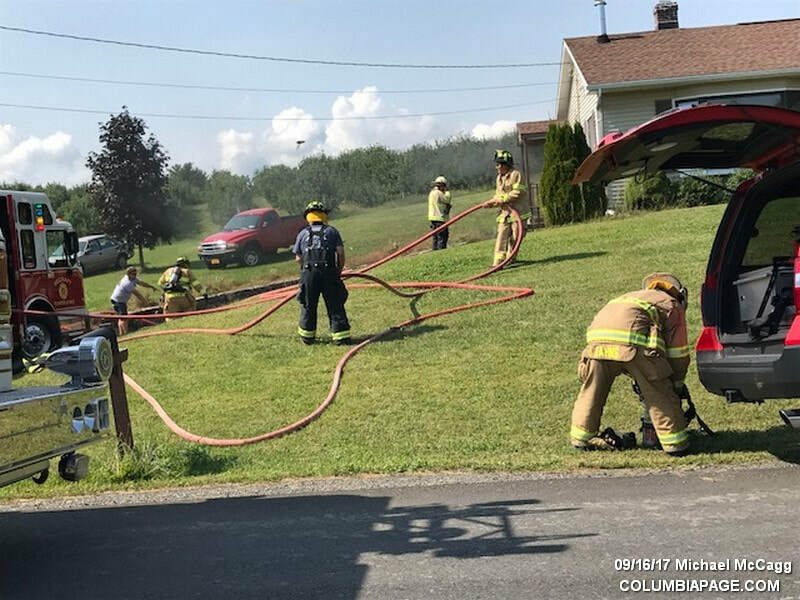 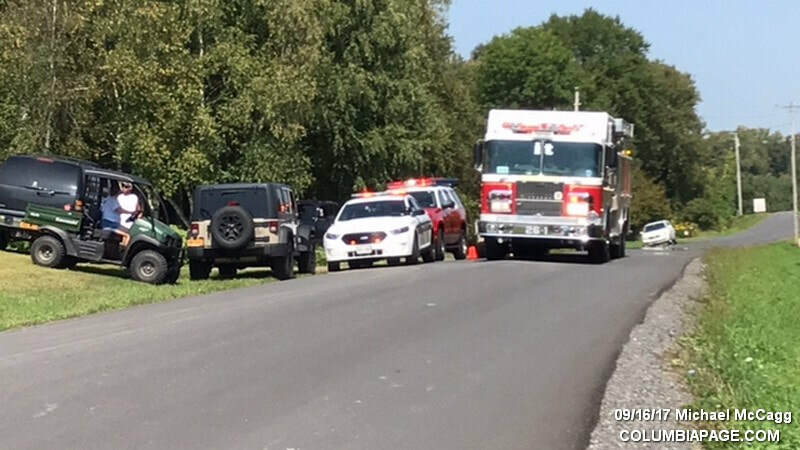 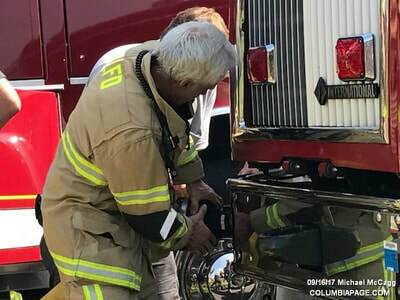 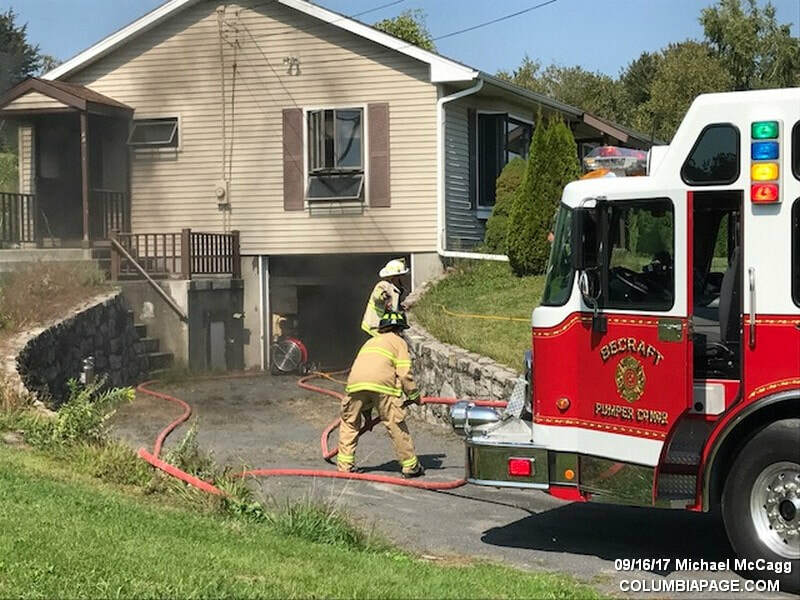 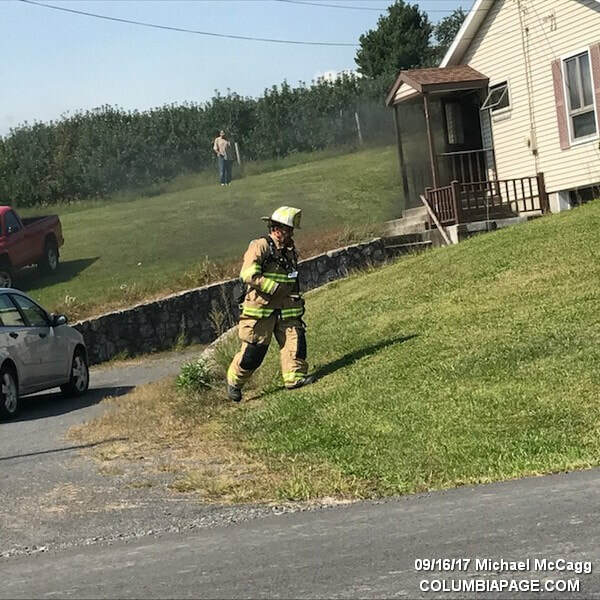 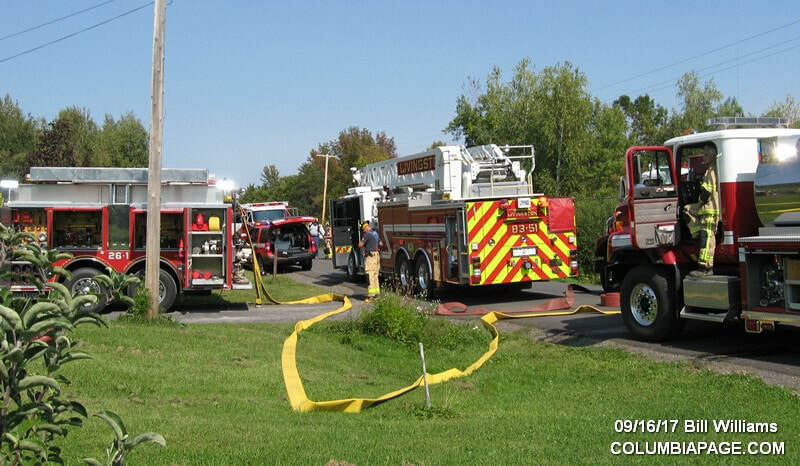 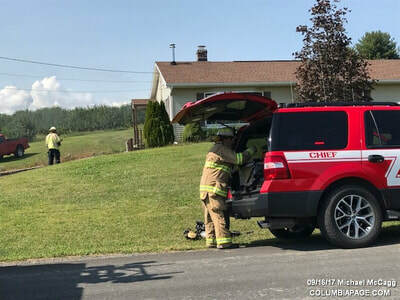 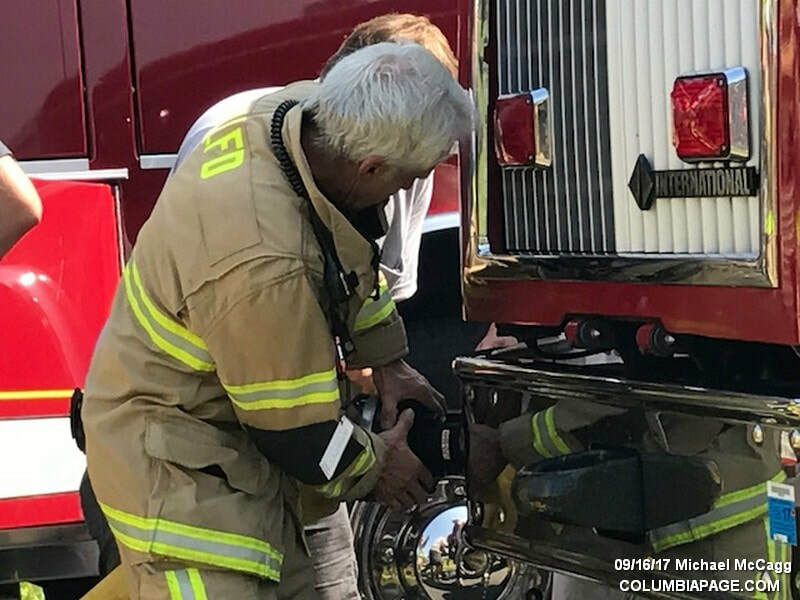 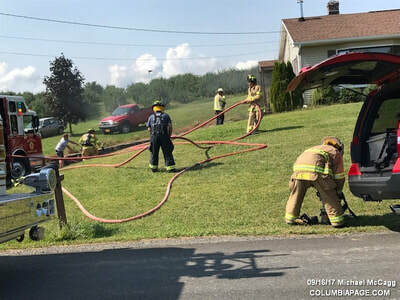 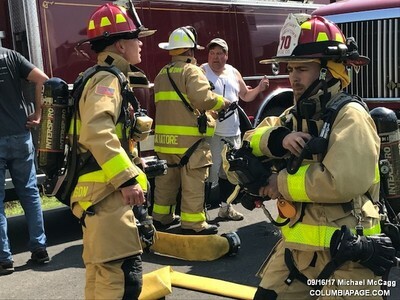 Columbia County 911 dispatched the Livingston Fire District and Northern Dutchess Paramedics at 1:17pm for a reported structure fire on White Birch Road in the Town of Livingston. The actual address was 156 White Birch Road. 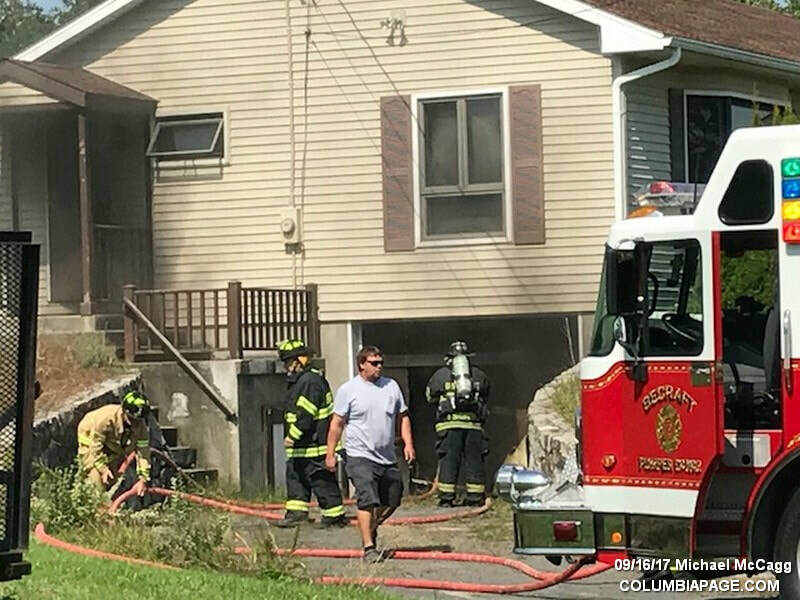 Mutual aid companies that responded to the scene were Greenport and Germantown. Clermont was requested to standby in their own quarters. Tivoli was requested to standby in Germantown's quarters. Command reported a dehumidifier fire in the basement that caused heavy smoke damage but no structural damage. 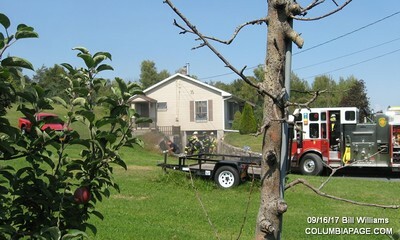 Firefighters were back in service at 2:54pm.